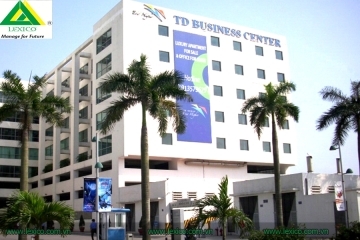 TD Business Center is the office building for rent in Hai Phong with the largest scale, the best quality of service. TD Business Center is the largest office building for lease in Hai Phong, the best service quality invested by TD Group. 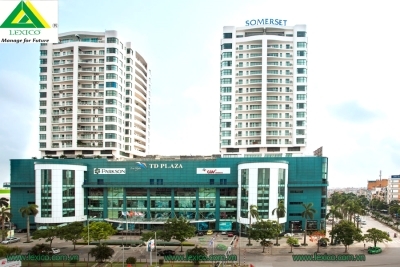 TD Business Center has enriched the office market for lease in Hai Phong with high quality products, always selected by domestic and foreign businesses as the location for business expansion. 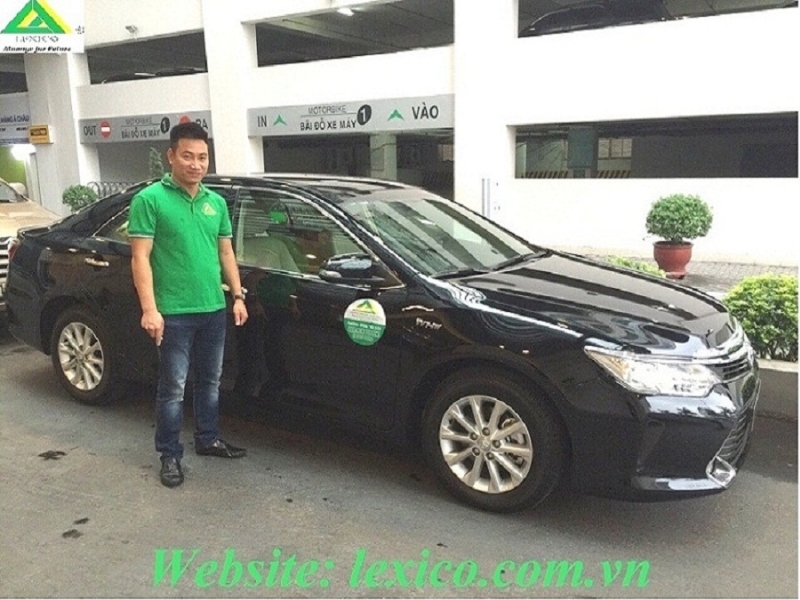 based in Hai Phong. 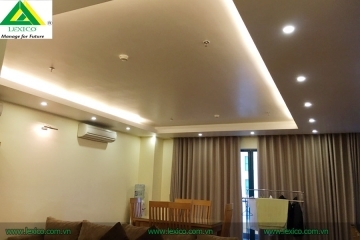 Address : Lot 20 Le Hong Phong, Dong Khe, Ngo Quyen, Hai Phong. 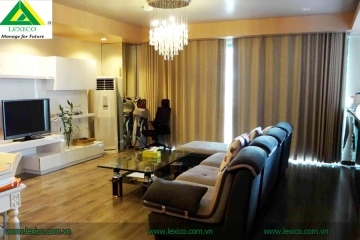 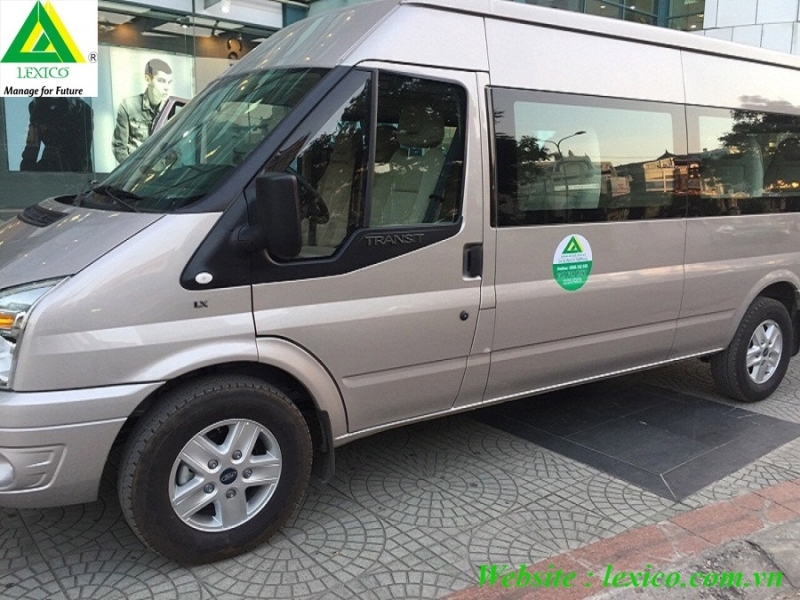 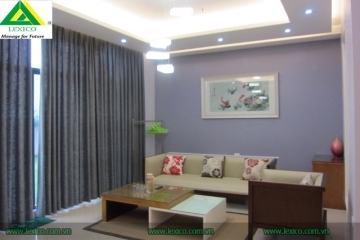 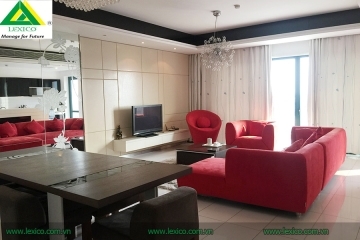 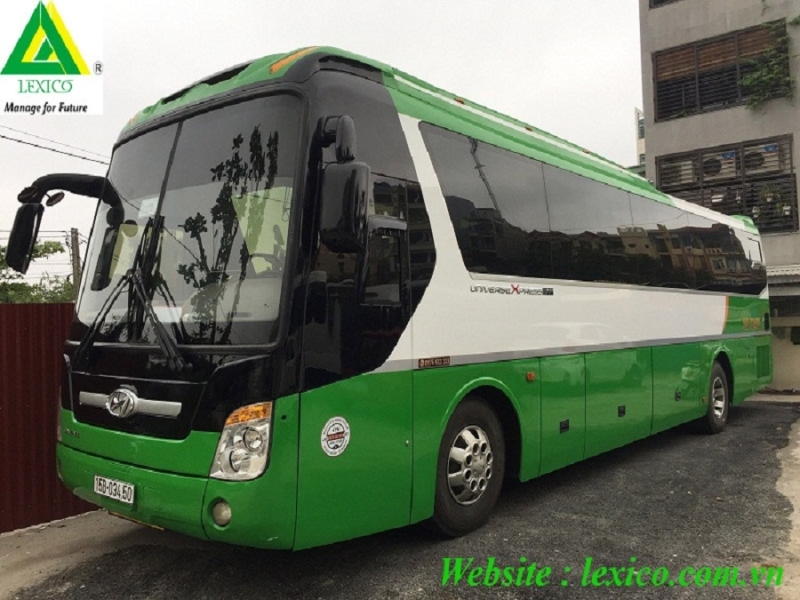 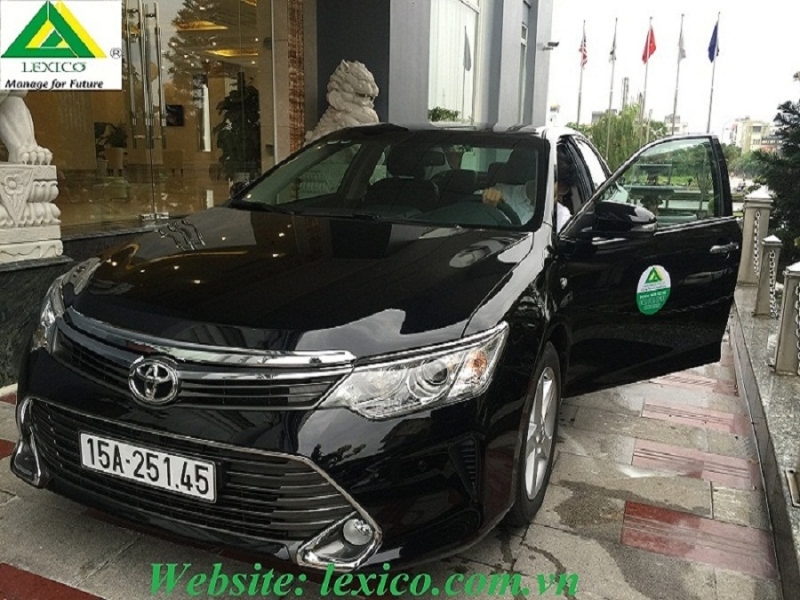 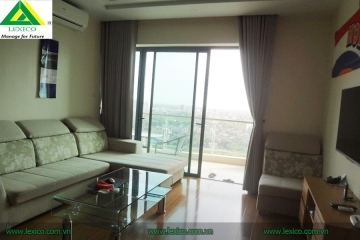 Price : 290.000VND/m2/month = 13USD/m2/month. 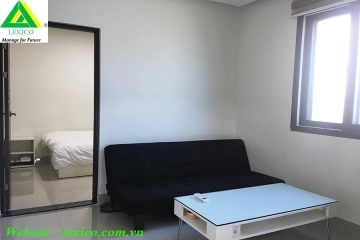 Price includes: (Two-way air conditioner + Public Water ...). 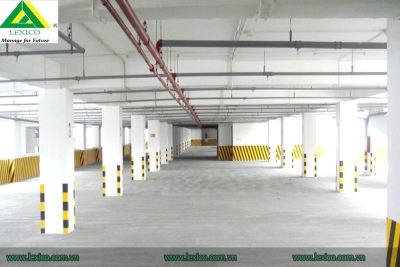 - Large free parking area. 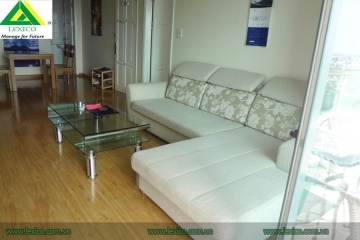 - Convenient location, convenient transportation near major commercial centers. 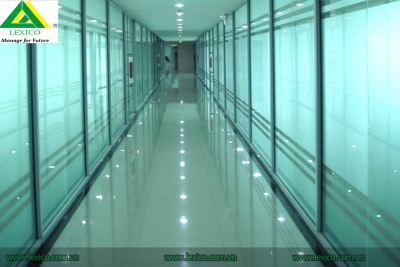 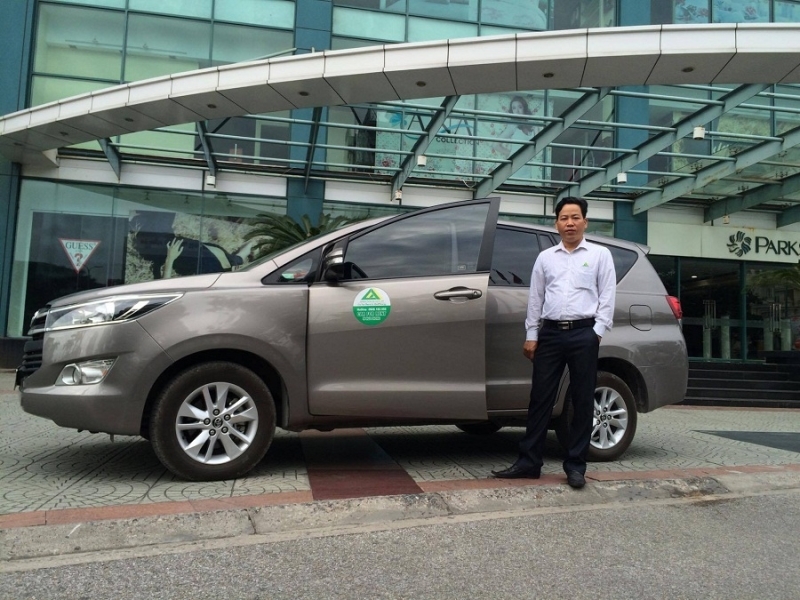 Why should you choose TD Business Center when renting office in Hai Phong? 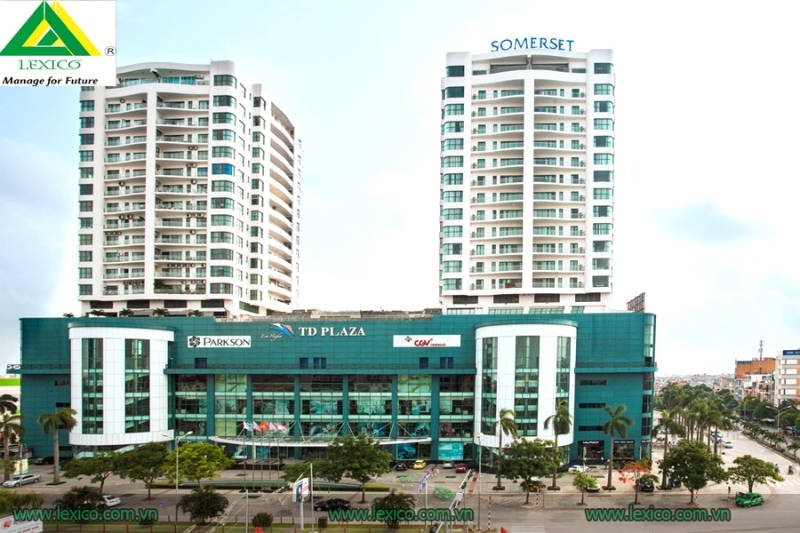 TD Business Center is located on Le Hong Phong Street which is considered as the new center of Hai Phong City. 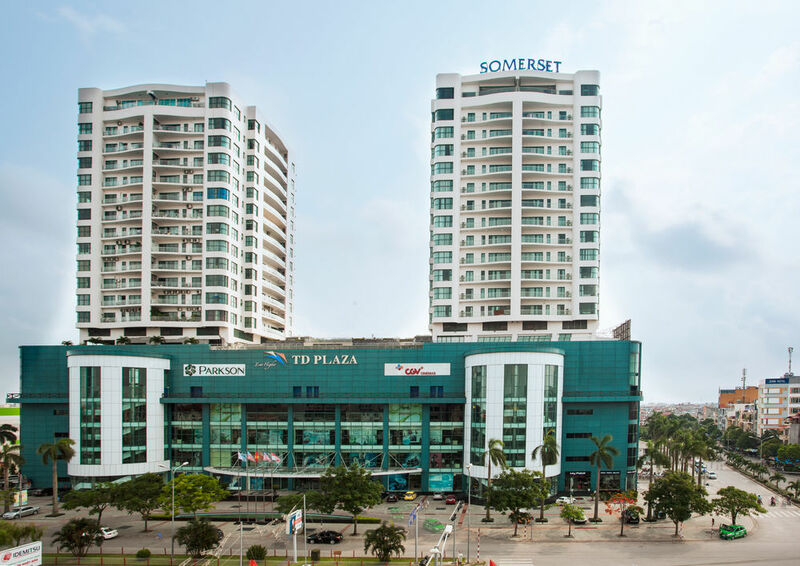 Le Hong Phong is the center of many office buildings in Hai Phong such as Cat Bi Plaza, Khanh Hoi building, Duy Khanh, Bao Viet, commercial center such as Hai Dang, Parkson commercial center, headquarters State agencies such as Hai Phong Customs Department. 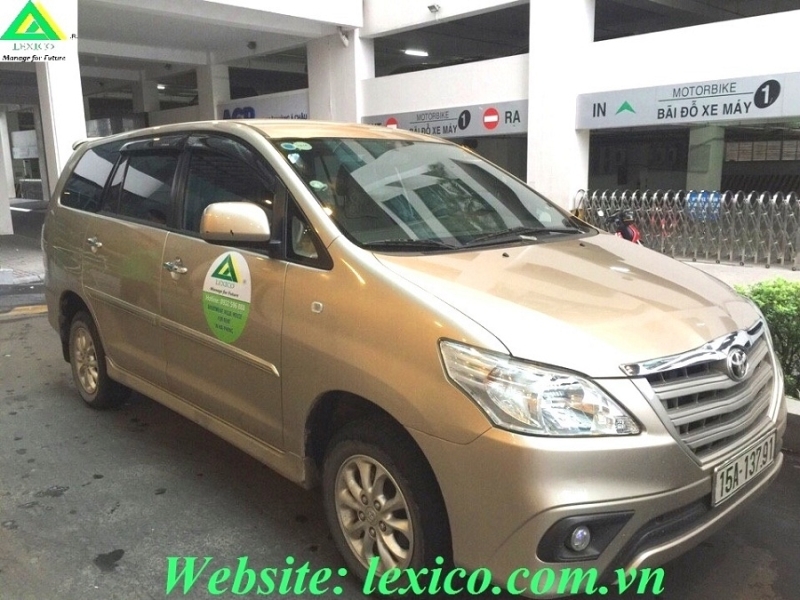 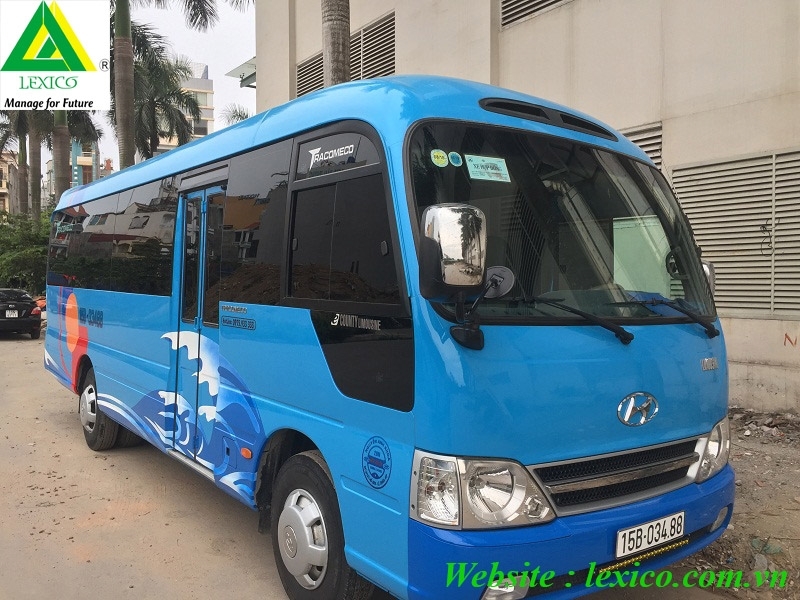 From TD Plaza customers are also very easy to reach the central area, go to Cat Bi airport, the port of Dinh Vu, the main scene Hai Phong. 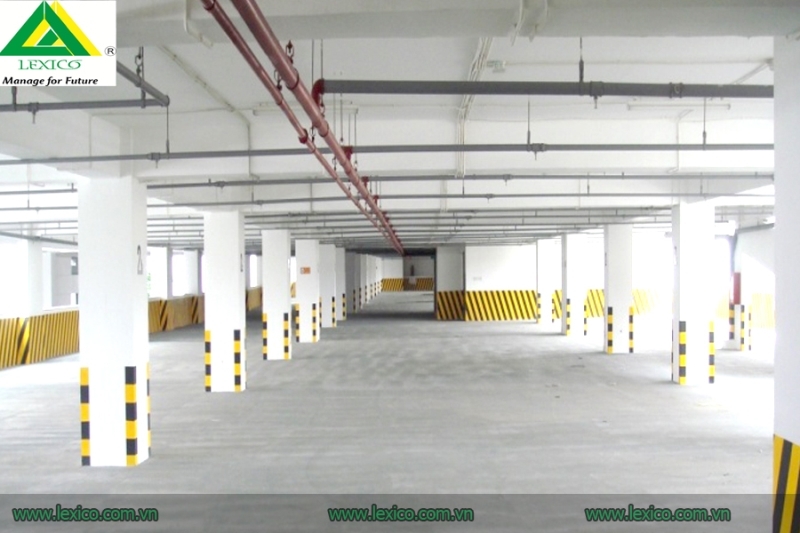 It is also very convenient to connect to Ha Noi Hai Phong expressway, Nomura industrial park, VSIP industrial park. 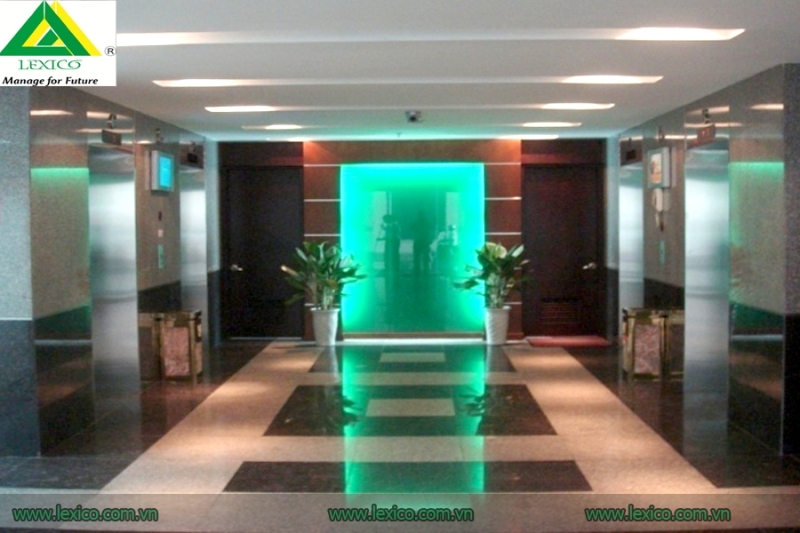 TD Business Center is designed by French Site Design Consultancy Company, with the best design direction in use. The layout of the corridor between, the depth of each office is only 10 m2, ensuring all rooms are exposed to natural light. 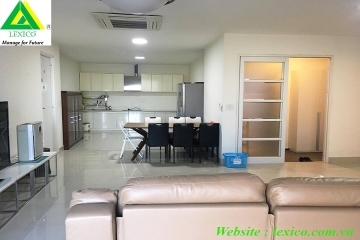 At the same time ensuring flexibility in the division of space, the smallest rooms 40 m2 also have a 4 m frontage, it is easy to design and layout. 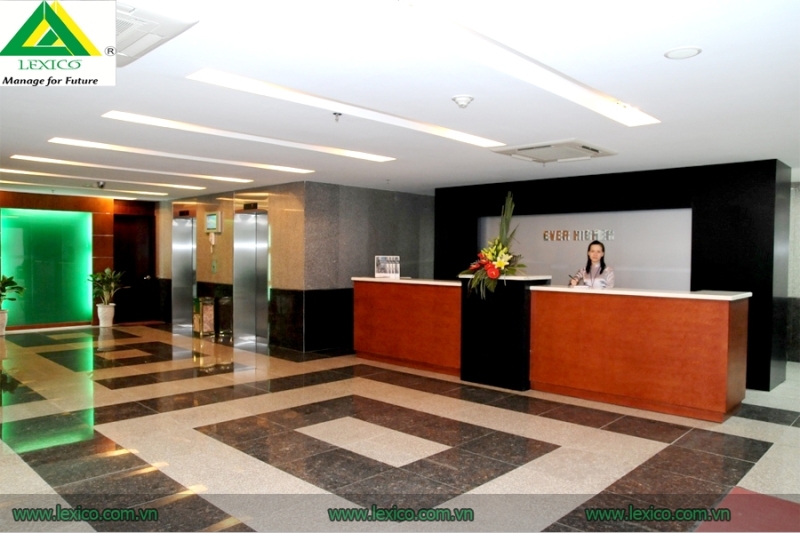 With optimal design, the TD Business Center building has a variety of areas for rent 40 m2, 80 m2, 80 m2, 120 m2, 150 m2, 200 m2, 250 m2, 350 m2, etc.